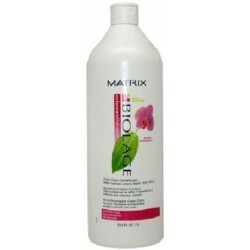 Matrix - Just Beauty Products, Inc.
Matrix Biolage Colorcaretherapie Color Care Conditioner 13.5 oz. 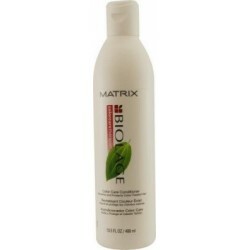 Biolage Color Care Conditioner, enriched with a blend of protein and UV filter, nourishes and smoothes the cuticle to help protect color treated hair, intensify shine and protect hair's vibrancy. 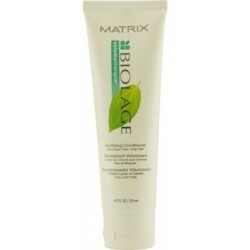 Matrix Biolage Colorcaretherapie Color Care Conditioner 33.8 oz. 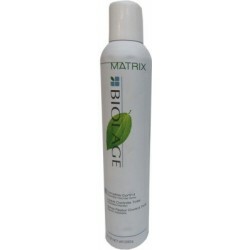 BIOLAGE COMPLETE CONTROL. 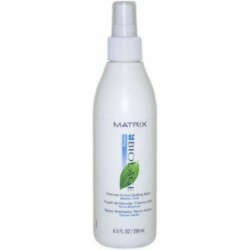 Soft to medium hold formula leaves hair flexible and natural looking. UV filter and sunflower extract help protect hair against damaging UV rays. 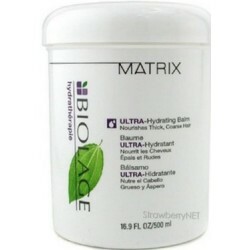 Biolage Ultra-Hydrating Balm deeply conditions very dry, thick, coarse hair. Biolage Thermal-Active Setting Spray, a protective heat styling treatment, delivers soft to medium hold while adding body and volume. Bodifying Conditioner. Reinvigorates fine, limp, or lifeless hair with voluminous body and radiant shine. Uplifting eucalyptus and stimulating ginger infuse hair with renewed vitality. 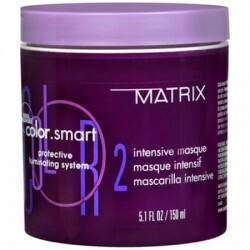 Matrix Color.Smart Intensive Masque strengthens, protects and reflects from shampoo to styling. Color.smart Intensive. Concentrated positively charged conditioning agents repair porous, damaged areas that are first to fade. 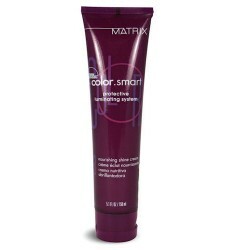 Matrix Color.Smart Nourishing Shine Cream strengthens, protects and reflects from shampoo to styling. Shine-intense, color defense helps keep all shades salon-luminous and true to hue. 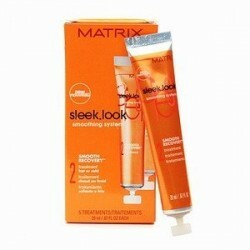 Sleek.look Smoothing System >Step 2>Smooth Recover> Provides penetrating repair that strengthens from the inside while keeping hair silky smooth, soft and shiny outside. Matrix Total Results Curl Boucles Shampoo Anti-Frizz 10.1 oz. CARES FOR COLOR - TREATED HAIR Solve the challenges of uncontrollable, curly hair. Curl Shampoo with Anti-Frizz-Curl Technology gently cleanses and nourishes as it helps control frizz. Salon Perfect Results: Totally touchable, lustrous curls in control. 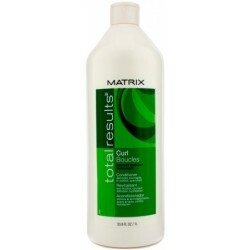 Matrix Total Results Curl Boucles Shampoo Anti-Frizz 33.8 oz. oz.